Are your dentures loose? Do they often fall out when you are eating or talking? 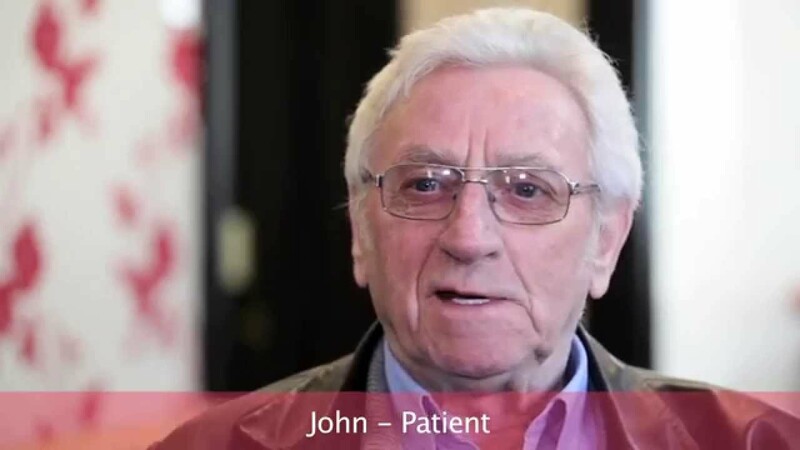 The good news is that you don’t need to be in this situation and treatments exist which aim to stabilise dentures to make them stay where they are supposed to! 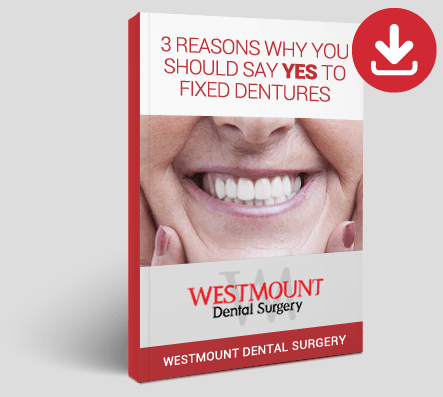 Implanted dentures is a process undertaken to improve the stability, comfort and effectiveness of dentures. There are various methods of stabilising dentures but the most effective is using dental implants to anchor the denture. 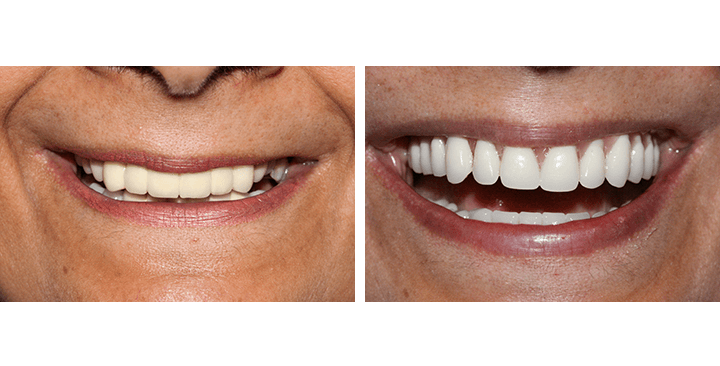 Implants are beneficial for denture wearers because they provide unrivalled levels of support and anchorage. Patients with dentures may worry that their dentures will come loose at times – but this won’t happen with dental implants. We’ve tried to answer the most commonly asked questions here, but if there’s anything else you’d like to know, please speak to a member of the team. Who are implanted dentures for? Those who wear dentures but have the normal problems associated with dentures, such as affected speech, bite strength and function, irritation and being unable to eat certain foods, will benefit from dental implants. Irritation and inflammation is a big issue with denture wearers but implants can solve all these issues. The procedure is painless and normally only requires mild local anaesthetic. There may be some slight discomfort after the procedure, but this will soon get better and the mouth will return to normal. 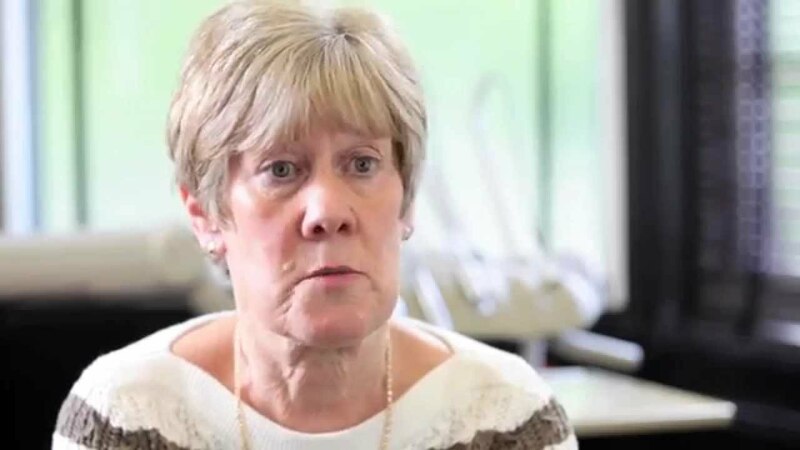 Dental implants take some getting used to and in the first few days patients may find that they have problems with eating, speaking and may have some facial pain due to the procedure. After a few days this should all settle down and the benefits of implanted dentures will become apparent.